The handover of APLNG Train 2 has heralded the effective completion of the Curtis Island LNG program. 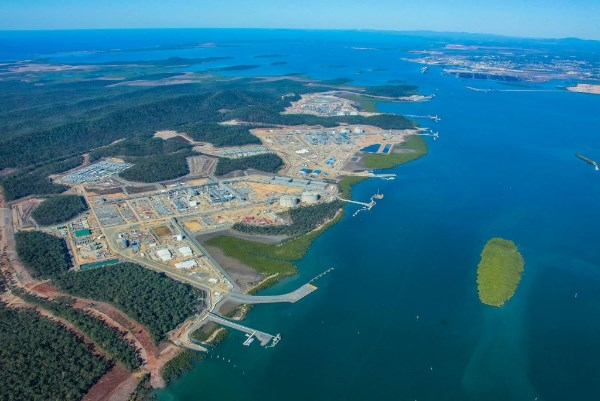 Our client, Bechtel, has now delivered all six liquefied natural gas (LNG) production trains to three customers – QGC, Santos GLNG, and Australia Pacific LNG – on Curtis Island, off the shore of Queensland, just north of the city of Gladstone. Fire & Safety Systems is proud to have been involved with the Curtis Island LNG Program, providing services to Bechtel across all three projects. Our involvement commenced in 2008, during the early FEED stages, and extended through to construction, commissioning and handover. Our services included early design input, establishment of the fire protection design basis, liaison with regulatory authorities, engineering and procurement support to Bechtel’s Houston office, detailed design of special packages, construction support and site supervision. FSS congratulates Bechtel on achieving this milestone, and looks forward to supporting these projects into their operational phases.